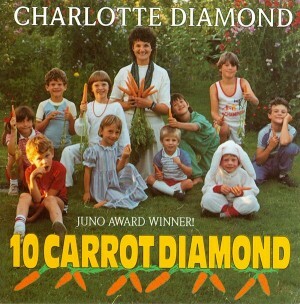 A CBC TV Special, 10 CRUNCHY CARROTS includes 10 favourite songs for the whole family from Charlotte Diamond’s award winning recordings, “10 Carrot Diamond” and “Diamonds and Daydreams.” For ages 2-8. 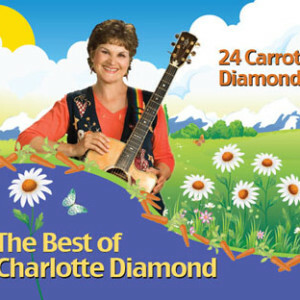 A CBC TV Special, 10 CRUNCHY CARROTS includes 10 favourite songs for the whole family from Charlotte Diamond’s award winning recordings, “10 Carrot Diamond” and “Diamonds and Daydreams.” For ages 2-8. 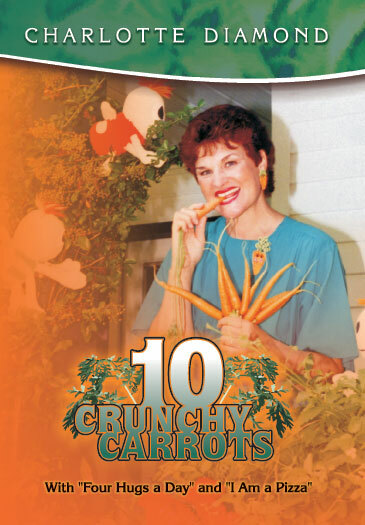 Available on DVD only. 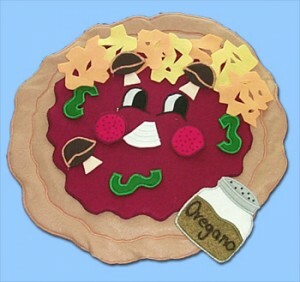 Go looking for a Sasquatch (Big Foot), make the perfect Pizza (no anchovies, please! ), go deep sea diving with an Octopus, and ride your favourite horse on the magical Carousel. Winner of the Bronze Medal from the International Film & Television Festival, New York. 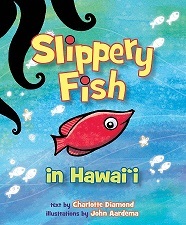 Winner of the Our Choice Award from the Canadian Children’s Book Centre. Note: Charlotte’s DVDs are filmed on location rather than as a concert video and are educational as well as entertaining.